I was introduced to Bravura London at a blogger event and had a great chat with the girls manning the stand. 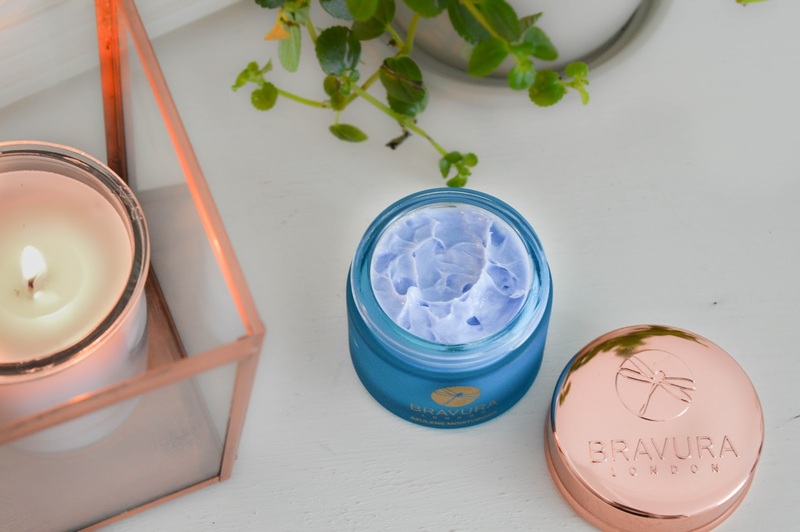 Bravura was founder in London in 2003 by an experience facial therapist Amanda Elias, who now runs the business from Wales alongside her partner Ryan Heslop. 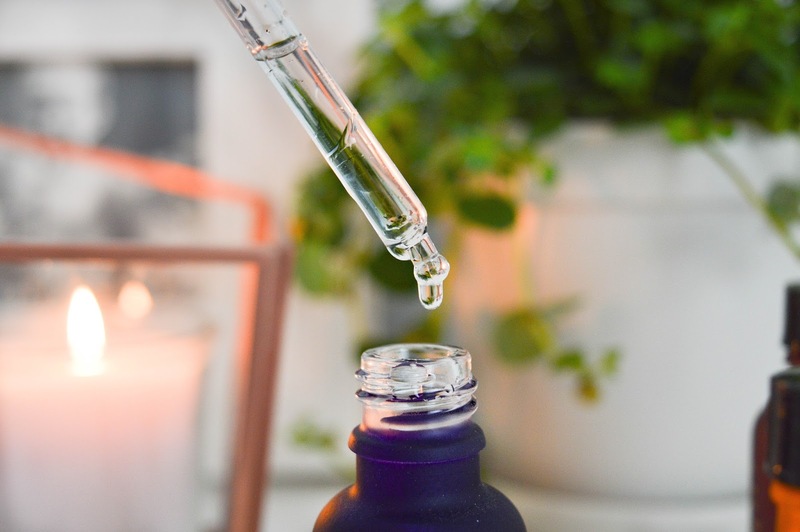 Bravura is known for being the very first company in the UK to be able to supply chemical peels to be used at home - their aim was to make chemical peels safe, affordable, and easy to use for anyone with skin problems. Bravura London uses active ingredients which they believe are proven to work for different skincare types and needs, like Hyaluronic Acid for hydration, natural ingredients like volcanic mud, seaweed extract, aloe vera, and the common cucumber, and vitamins like vitamin C. The best part is that none of these products or ingredients are tested on animals, and most of the products are suitable for vegans - fist pump! Not that I'm vegan but I'm definitely up for brands being animal friendly because in our time there's just no excuse for animal testing. And actually whilst we're talking about being ethical, there is something else I found out about Bravura London - as they're based in Wales now, they do everything to help the community grow by employing local people and allowing working hours to be 7am to 3pm so that it fits around children and school hours. How nice is that? Maybe more companies should start adapting these hours. And they're environmentally friendly. Boom! 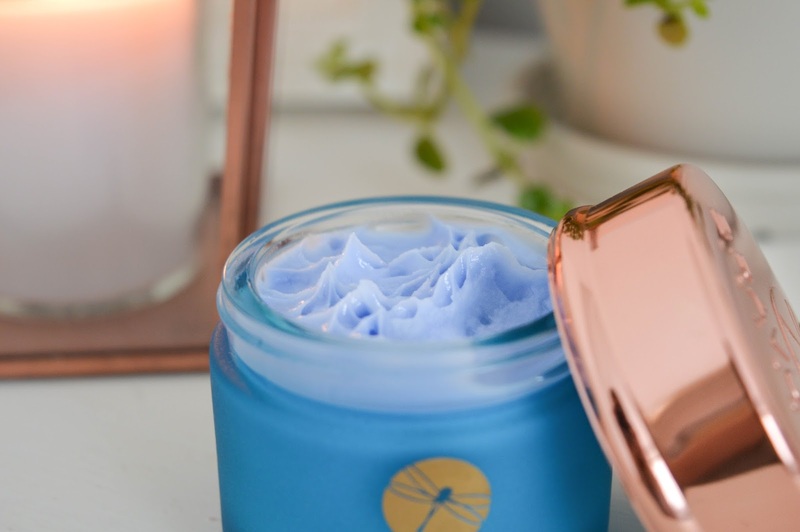 One of my favourite products is the Azulene moisturiser: a light, unscented emollient cream which is suitable for sensitive, normal, combination and oily skin types. This is a great solution for problem skin as it hydrates, provides relief and soothes the skin for a longer period of time, without irritating the skin as it contains natural ingredients like azulene and aloe vera. Azulene is a natural healing botanical extract which comes from the chamomile flower. It helps to soothe sensitive skin and prevent inflammation, blackheads, and blemishes. Along with Azulene and aloe vera, this moisturiser contains rosemary, sage, and hop extracts; and hazelnut, wheatgerm, and avocado oils all of which help with nourishment and healing of problem skin. After cleansing skin, apply a small amount of the Azulene moisturiser on your face and neck - it also works great under makeup as it sinks in quickly and creates a smooth base. Another shout out goes to the Salicilyc Acid from Barvura London - an effective treatment of acne and oily skin types which are prone to blackheads and open pores. This is a 2% daily use salicylic acid exfoliator (which looks like a serum but bear with me) which is used to unblock pores without drying out the skin. Salicilyc acid is a lot stronger than most other acids used in acne treatment, which is why it still works on a much lower percentage than others. It's very effective at cleaning pores, reducing acne, and reducing wrinkles by removing old cells from your skin, reducing inflammation, and boosting collagen production. This is a professional treatment which can be used at home so always do a patch test before use, and always follow the instructions provided to you. You can apply the peel with your fingertips or a makeup brush, but Bravura also sell chemical peel brushes which are pretty cheap and useful to use. The treatment takes about 10 minutes, and you may notice some light flaking or dry patches when you first start using this exfoliator, some redness, and maybe some itchiness - but this is all normal as you are speeding up the process of removing the old cells and growing new cells. Remember to always rinse your face with cool or tepid water, never with hot water as this may cause discomfort and damage to the skin! There are precautions you need to take when performing this treatment - like using a high SPF in sunlight and not using sun beds as salicylic acid increases your sensitivity to sunlight; and you may want to consult your doctor if you're on mediation, treatment, are pregnant or breastfeeding. 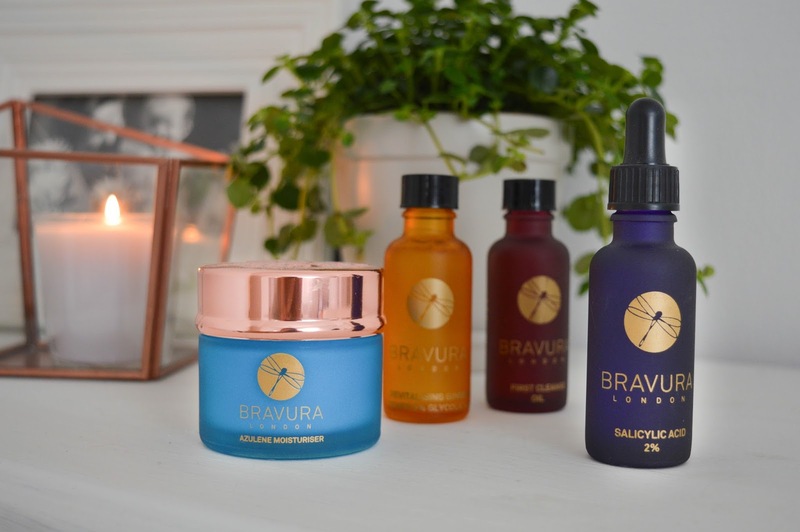 I'm really impressed by the quality and the wide range of products Bravura provide, and I can't wait to explore more of their skincare products. They're an ethical company who use natural ingredients, don't test on animals, and support the local community; their prices are reasonable compared to the quality of product; and they have a wide range of professional grade creams and treatments to choose from. What do you think of Bravura? Would you try the products?